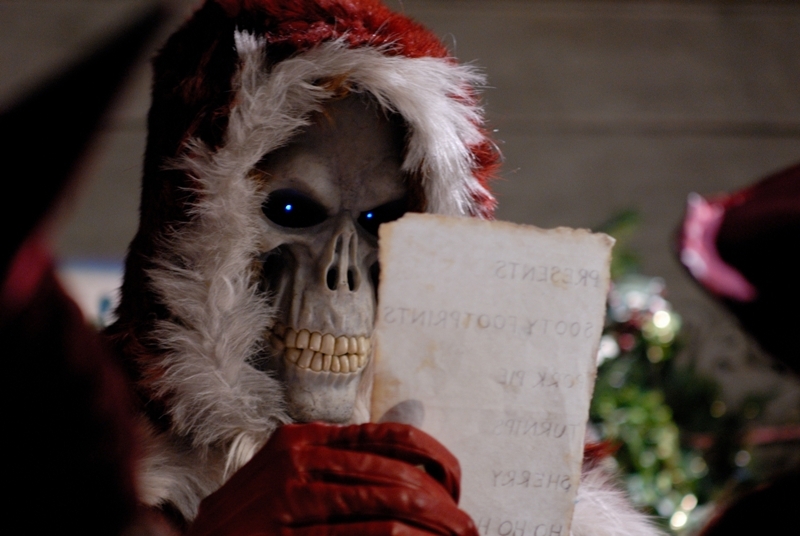 Watch the Christmas horror movie “Christmas Evil” now for free online on WOWtv! Click HERE for more information. Widely recognized as the best of the Christmas horror efforts, Christmas Evil is the story of a boy who loves Christmas. He is scarred as a boy when he learns that Santa is not real. Throughout the rest of his life, he tries to make the Christmas spirit a reality. 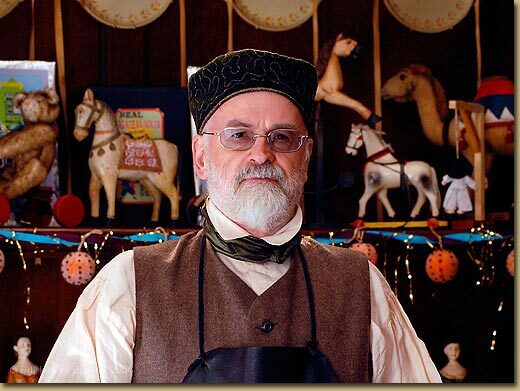 He became a toy maker, obsessed with the behavior of children and the quality of the toys he makes. After learning of his company’s corporate greed, the resulting snap causes him to go on a yuletide killing spree dressed as Santa, to complete this dark comedic horror. WOWtv is a leading US-based broadband entertainment provider, streaming an extensive library of video content to internet savvy youths and young adults throughout Asia. Some of the programs that are available from WOWtv’s Singapore website include the latest fashion programs from Video Fashion New York, popular Korean drama series, top-notch BBC documentaries and dramas, and much more. WOWtv is also in the midst of expanding their offering to include social networking and user-generated content functions and is planning for more exciting new features such as offering music online and E-commerce in the near future. WOWtv is truly the all inclusive platform for the internet savvy youths and young adults of today to gather, entertain themselves with videos, music, shopping, share their own creations and network with others. Click HERE to visit WOWtv Singapore now. 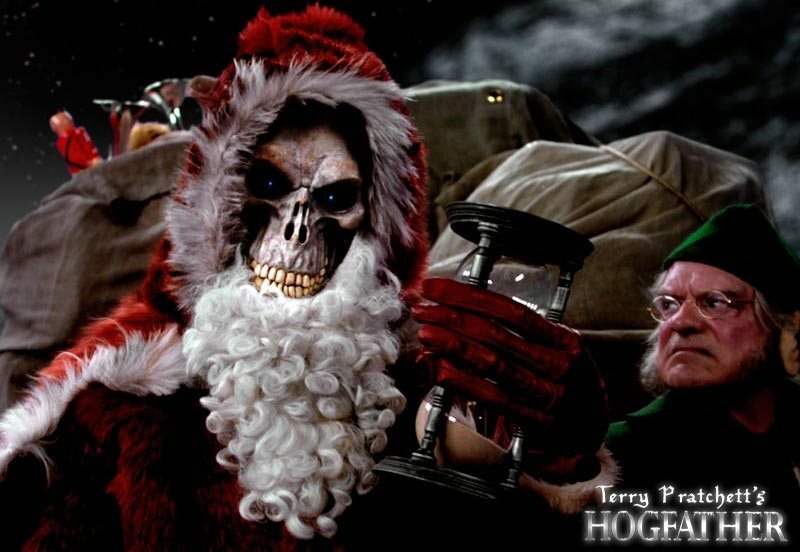 Watch the Hogfather trailer now on WOWtv! It’s the night before Hogswatch, usually a time of joy on Discworld. A night when overexcited children are kept awake by the thoughts of what presents they may find inside their stockings, once they are allowed to stop pretending to be asleep. But this year, all is not right with the holiday season! There have been some worryingly suspicious goings-on involving a member of Ankh-Morpork’s Assassins’ Guild, and the town’s already bustling criminal underworld is abuzz with dodgy deeds. 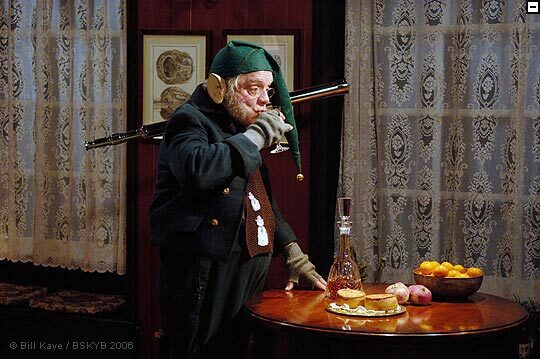 The beloved Hogfather – the jolly bearer of glee and pork-related gifts for children everywhere – has vanished. Suddenly, the stability of the Discworld’s entire mythical system is under threat. For if the children stop believing in the Hogfather, the sun will not rise upon Discworld again! The fate of this magical time rests in the hands of a very motley group: A band of wizards headed up by a mystical university president named Mustrum Ridcully; a loyal manservant who goes by the name of Albert; a level headed governess called Susan Sto Helit; and her grandfather, who happens to be Death. It will take some very extreme measures: Plans must be made, trolls must be fought, fairies must be rescued, and Death must take up the reins at the helm of the Hogfather’s abandoned sleigh, as the Hogfather, and more importantly, the holiday, is to be saved. Death’s manservant & formerly ‘Alberto Malich the Wise’, Founder of the Unseen University. Albert, previously known as Alberto Malich – one of the most powerful wizards of his time and founder of the Unseen University, tried to gain immortality by performing the Rite of AshkEnte backwards – he reasoned that a spell designed to bring Death to you, performed backwards, would keep him away from you. It worked, in a way, since Malich was sent to Death’s Domain, where Time does not flow the same as it does on the Discworld. Death decided to spare Albert and employs him now as his manservant. As Death’s trusted servant, he has to ensure Death gets away with the most difficult job on Hogswatch night, otherwise the sun may never shine tomorrow. The defeater of Empires, the Swallower of Oceans, the Thief of Years, the Ultimate Reality, the Harvester of Mankind, the Assassin against Whom No Lock Will Hold, the only friend of the Poor and the best doctor for the mortally wounded. His face is frozen into a calcareous grin. His voice is felt rather than heard. He is seen only by cats, professional practitioners of magic and those who are about to die, or are already dead. Despite rumour, he is not cruel. He is just terribly, terribly good at his job. It is said that he doesn’t get angry, because anger is an emotion and for emotions you need glands: however he does seem to be capable of a piece of intellectual disapproval, which has a very similar effect. He is a traditionalist who prides himself on his personal service, and, despite the absence of glands, can become depressed when this is not appreciated. Mustrum Ridcully, also known as Ridcully the Brown, became a Seventh Level wizard at the incredibly young age of 27 (there are eight levels of wizardry on the Discworld). He then quit the University to look after his family’s estates in the countryside, and it was to be another 40 years before he would return to the Unseen University and become its Archchancellor. He holds the view that if someone is still trying to explain something to him after about 2 minutes, it must be worth listening to, and if they give up earlier, it was not worth bothering him with in the first place. Jonathon Teatime was taken into the Guild as a child because the administration took pity on him after he lost both his parents at an early age, they died in a tragic accident that occurred whilst leaning over his playpen. In any other case this might have been considered prescient. He is boyishly handsome, with blonde curly hair and a ready smile, but these features are hampered by his eyes; one of which is black glass, and the other is off-white, with a tiny, pinhole-sized pupil. Mr Teatime is, undoubtedly, a genius, but also sociopathic to an astonishing degree. His main problem seems to be that he sees things differently from other people, in that he sees other people as things. Daughter of Mort and Ysabelle and Granddaughter of DEATH. A self possessed and somewhat chilly woman, Susan has surprisingly inherited a few traits from her Grandfather, Death. Possessing a real knack for crowbars and monsters, she is attractive in a skinny way. While still young, she has an indefinable air of age about her, with her pure white hair that features a black streak down the middle. 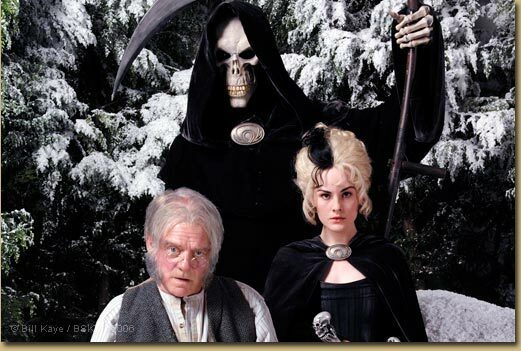 In Hogfather she works as a governess – a very effective one, due primarily to her rather special upbringing (her parents, although very caring, avoided the whole ‘magical childhood fantasy’ business in an ultimately useless effort to shield her from the influence of her Grandfather, Death). 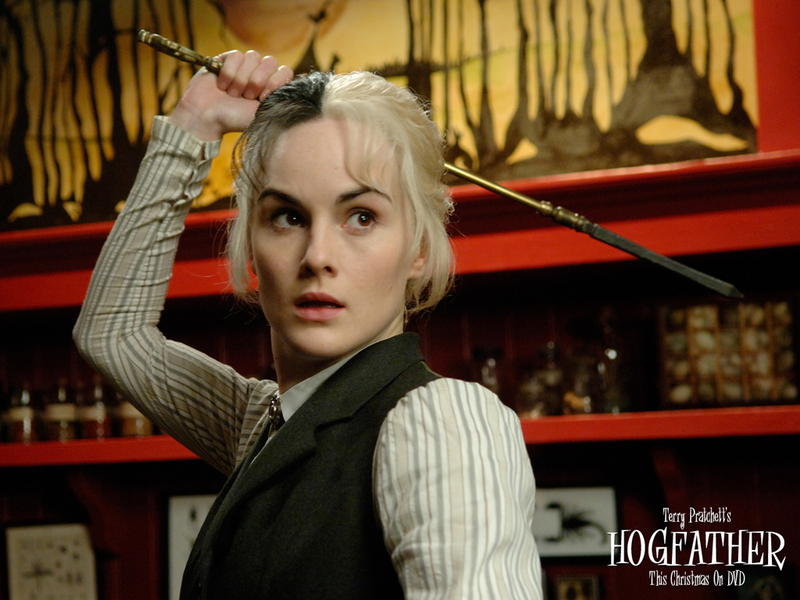 She can walk through walls when she really has to, and uses a tone of voice that somehow reaches inside of people and operates all the right switches – one of the many skills she’s going to need if she’s to have a chance of successfully saving the Hogfather and all things Hogswatch. Down-on-his luck wizard Sideney attended Gammer Wimblestone’s Dame School, where he was mercilessly bullied for having ringlets. Having failed at every spell he has ever performed, Sideney now owes Mustrum Ridcully a large amount of money, although the amount he has to pay back is unclear. Faced with chronic debt, Sideney joins Teatime’s merry band of assassins in order to pay off his debts as quickly as he can. The current head of the Assassins’ Guild, Lord Downey is a kindly looking, distinguished older gentleman with white hair, and seemingly unflappable demeanor. However, evidence suggests that he is not quite as intelligent, or as in control as he appears – he was a bully at school, for instance. Allegedly, Lord Downey’s preferred method of inhumation is poisoning (poisonous peppermints are believed to be his specialty), although no deaths have ever been attributed to him. But it is suggested that this is probably due to the fact that he is very good at his job. 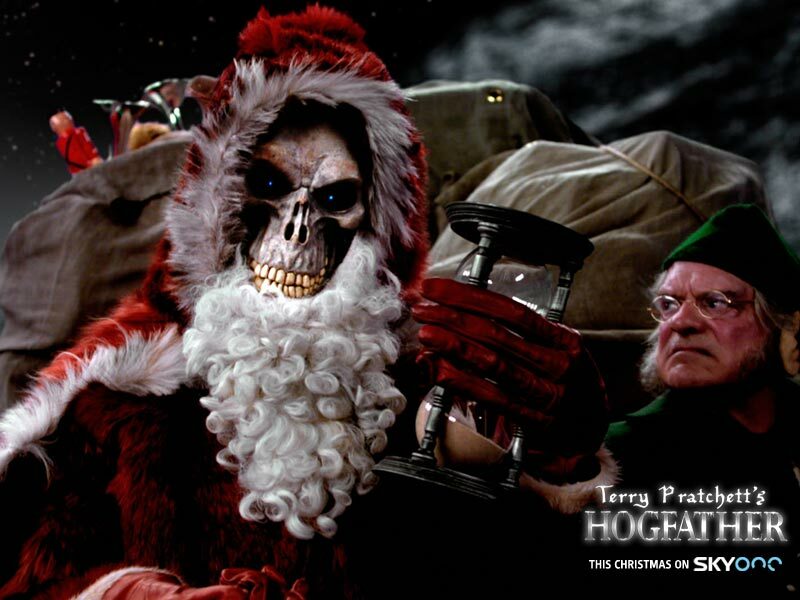 Now you can enjoy the hit series “Hogfather” when it comes out on the exclusive 2-disc Collector’s Edition DVD this December in Singapore! Join WOW Treats – Hogfather promotion now on WOWtv and stand a chance to win exclusive HOGFATHER premiums worth $2500! You can also download Hogfather Wallpaper and Concept Art! Click HERE for more information. PRODUCTION FOR SKY TELEVISION © RHI ENTERTAINMENT DISTRIBUTION LLC 2006. DESIGN & ARTWORK © 2 STONES ENTERTAINMENT PTE LTD 2008. ALL RIGHTS RESERVED 2008.